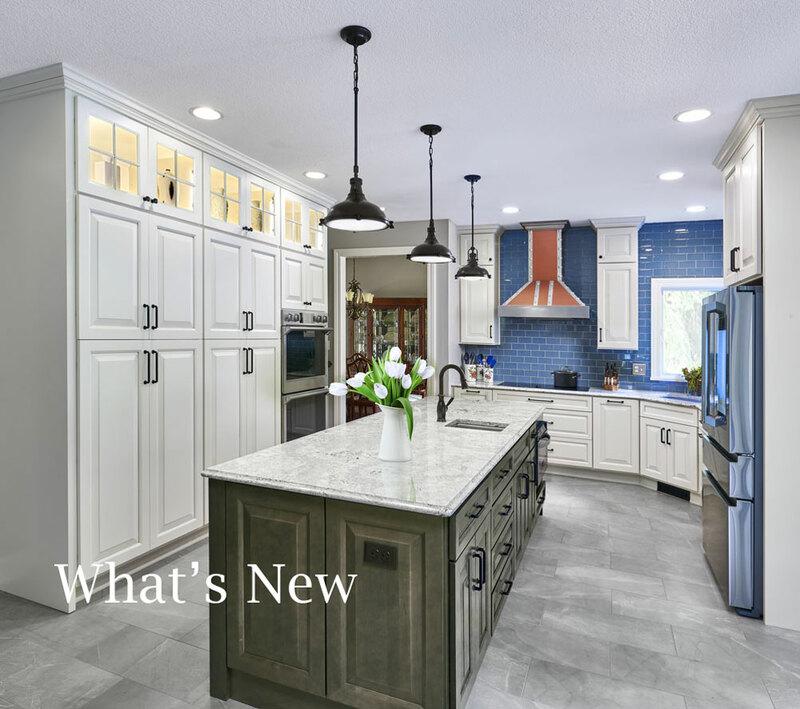 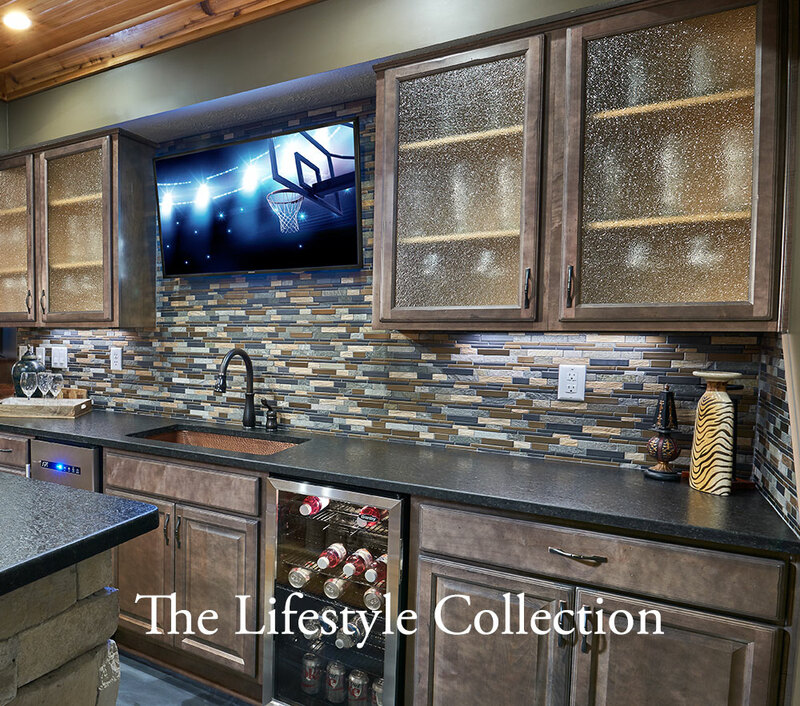 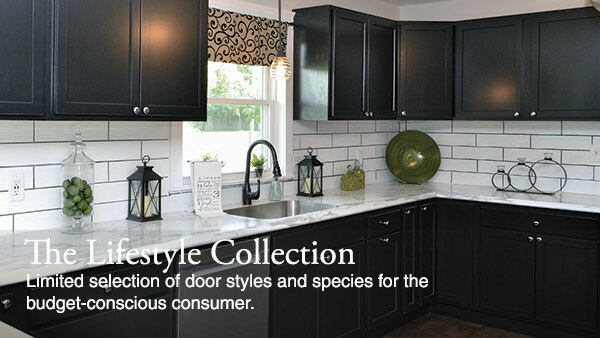 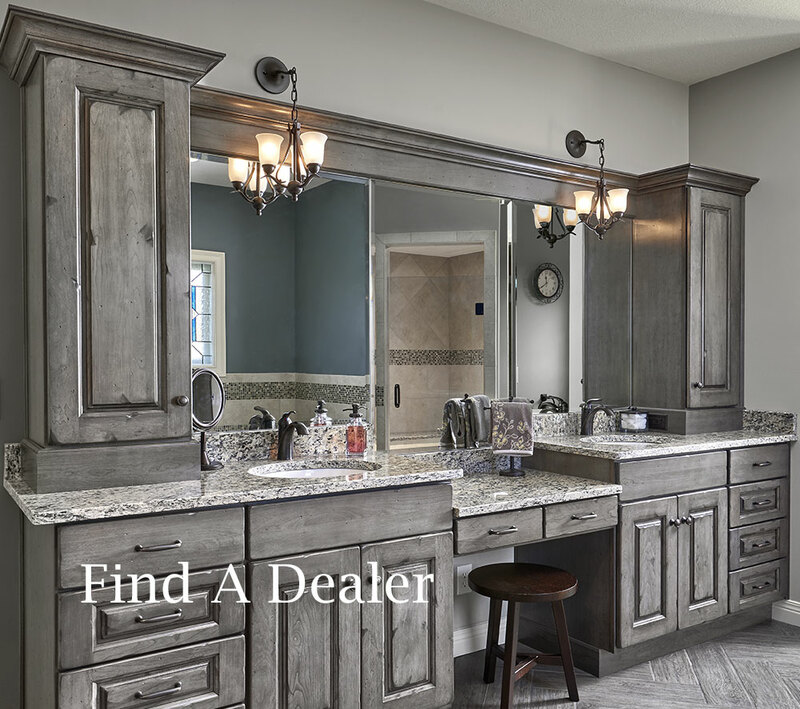 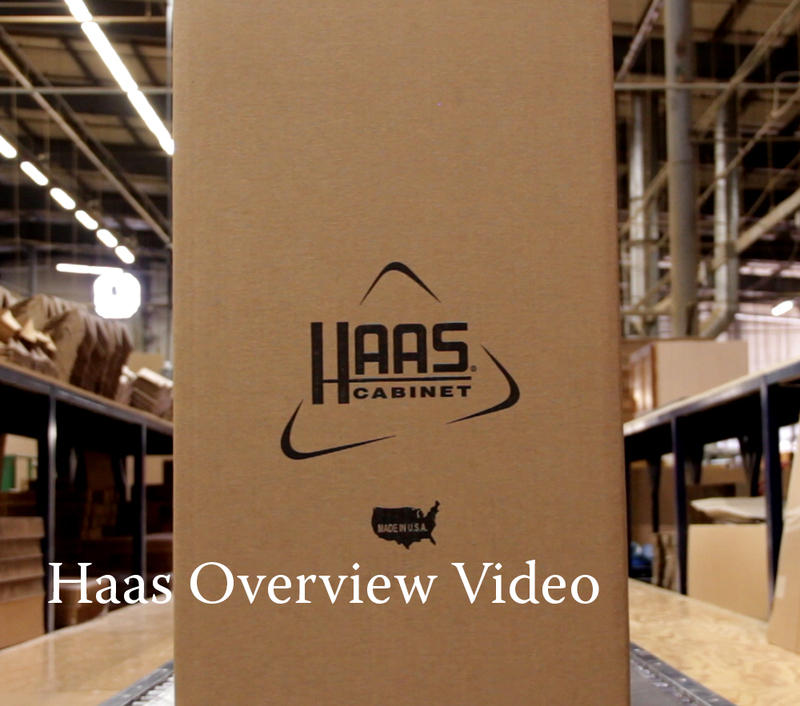 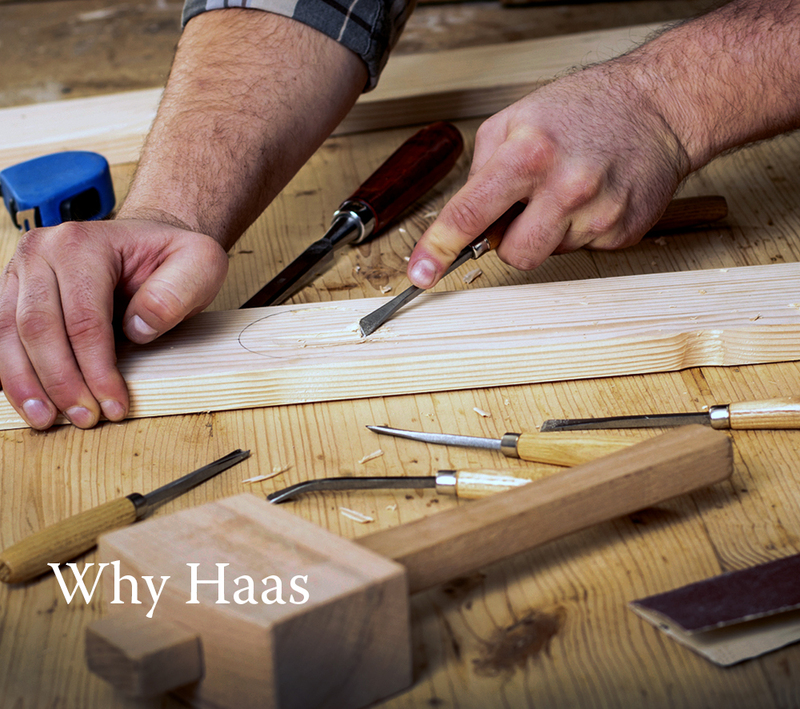 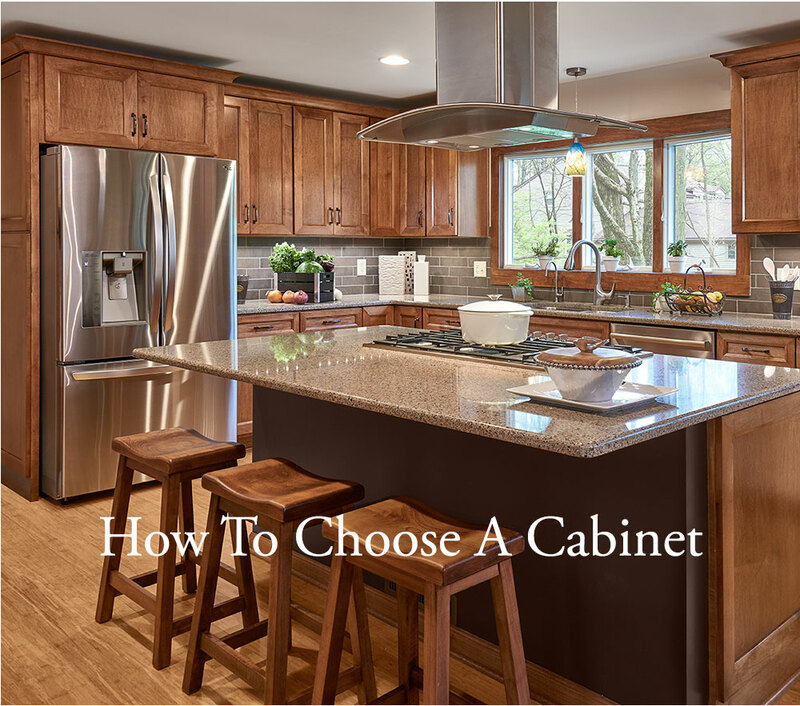 For over three generations, Haas Cabinets have been built to suit your specific style and space by American craftsmen from the finest hardwoods grown in the Midwest. 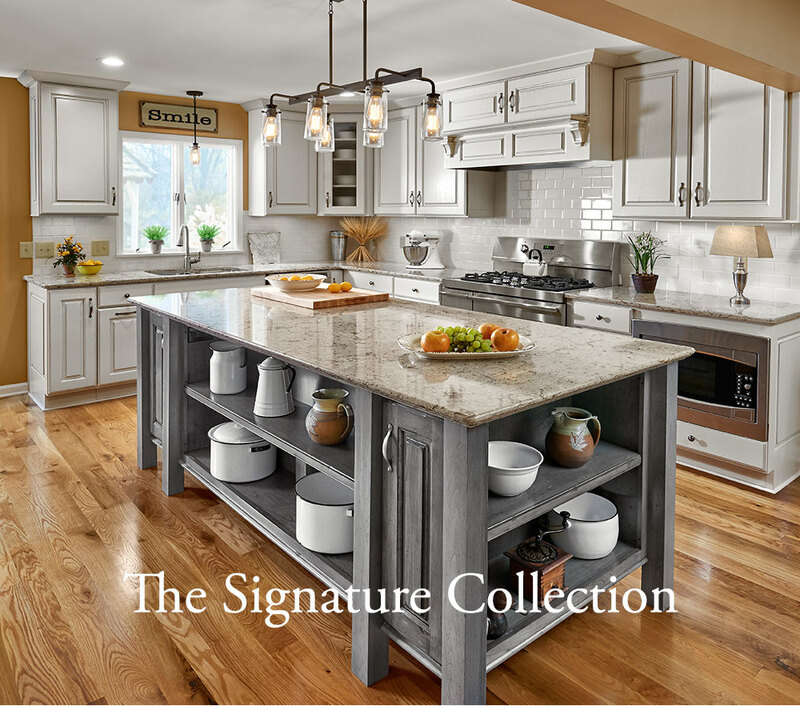 Like fine furniture, they enhance the beauty and functionality of your home. 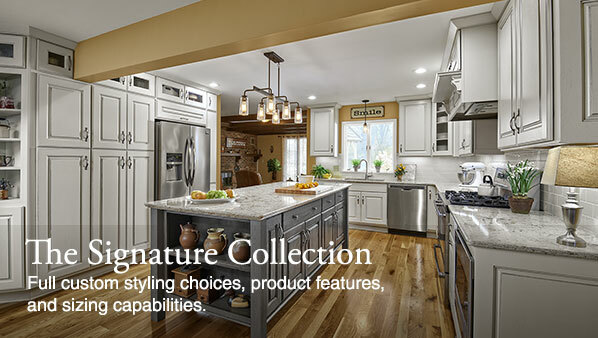 Whether creating a new space or renovating an existing room, Haas Cabinet will bring your dream kitchen to life.